The euro rose to a new five-week high on Tuesday with receding fears of a global trade war hurting the dollar and encouraging investors to resume their bets on a stronger single currency. After a big gain on Monday, the euro added another 0.3 percent to hit $1.2473, leaving it less than cent off the three year highs hit in mid-February. With many traders betting on prolonged dollar weakness this year because of the United States’ trade and budget deficits, and investors expecting to allocate more money to the euro zone as its economy strengthens, the single currency has performed well in 2018. However, the euro’s rally had run out of steam in recent weeks, partly because of trade tensions. Global markets were shaken this month after U.S. President Donald Trump moved to impose tariffs on Chinese goods and Beijing threatened similar measures. Comments from Jens Weidmann, Germany’s likely candidate to become the European Central Bank’s next president, that market expectations of a rate hike towards the middle of next year were “not completely unrealistic” had also helped bolster the euro on Monday. Elsewhere, the safe haven Japanese yen sagged as optimism that the United States and China could begin negotiations on trade helped ease concerns about a trade war. The yen fell 0.1 percent to 105.51 yen versus the dollar as the Japanese currency gave up some of its large gains last week when investors fretted about trade tensions. 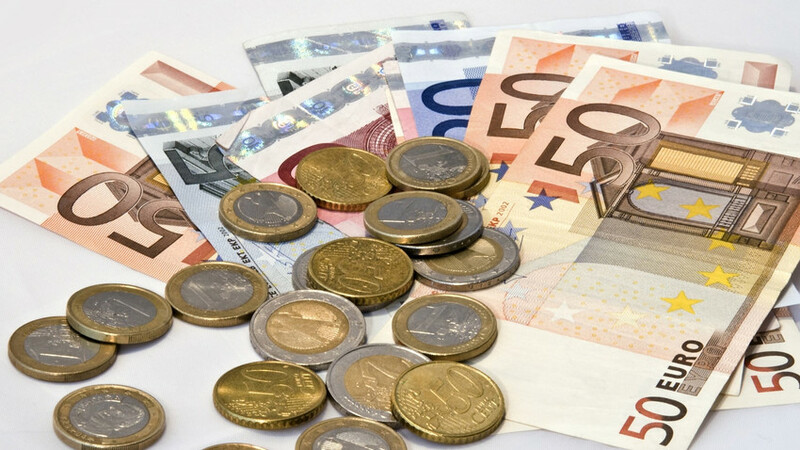 The euro rose 0.3 percent against the yen to 131.69 yen, after surging 1.4 percent on Monday for its biggest one-day percentage gain since June 2017. Reports of behind-the-scenes talks between the United States and China have eased concerns for now that global trade frictions could escalate out of control. The receding concerns over U.S.-China trade tensions whetted investor appetite for riskier assets. Wall Street scored its best day in 2-1/2 years and the Dow Jones Industrial Average saw its third-biggest point gain ever on Monday. The dollar was flat against a basket of currencies at 88.991, its weakest level since Feb. 16. Asian currencies like the Korean Won and Chinese Yuan, which hit a new 2-1/2 year high, were also big winners overnight as both were expected to fare badly if trade tensions ratcheted up. The Malaysian rinngit hit a two-month high of 3.8700 per U.S. dollar.